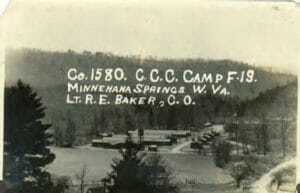 Watoga State Park Foundation Inc. 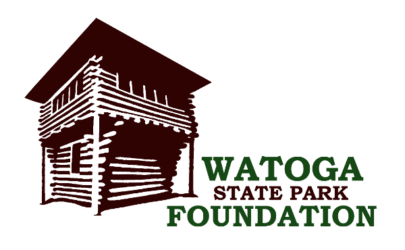 The Watoga State Park Foundation Inc. was formed in 2015. It is a nonprofit 501 (c)(3) resource for the park and public. Most of all the Foundation promotes recreation, conservation, ecology, history and natural resources of the park. In its first two years, Watoga State Park Foundation volunteers have worked hundreds of hours. Especially relevant is work with park personnel to maintain and restore Watoga’s beautiful and historic trail system. In addition, ongoing projects will provide even better recreation for the park’s guests. 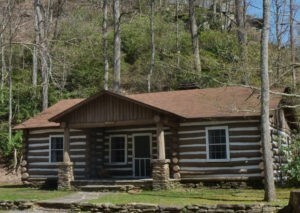 Furthermore, the Foundation’s mission includes attracting more visitors to Watoga. Therefore new projects include updating signs, hosting races for trail runners, raising funds for swimming pool improvements and a planned putt putt golf course, as well as seeking a federal grant for a mountain bike trail. The Watoga State Park Foundation also works in closely with community organizations on educational, artistic, and recreational events in the park.